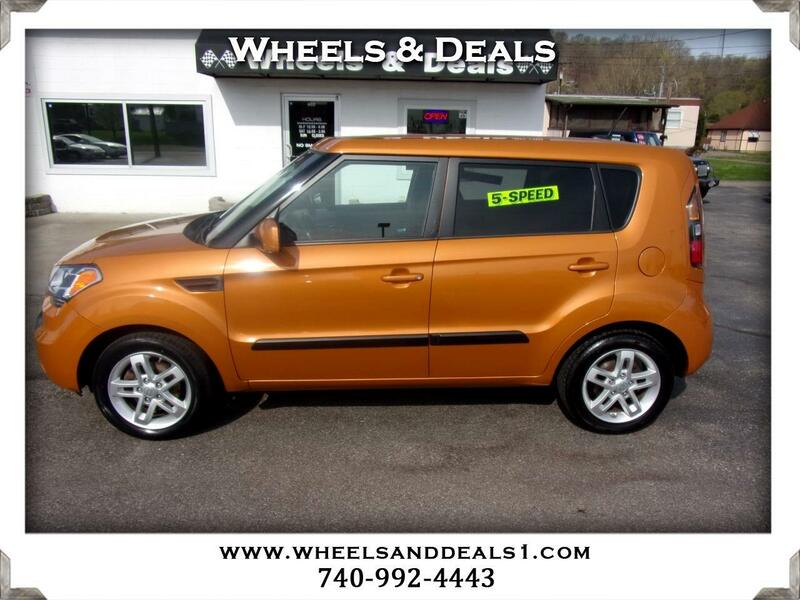 2011 KIA SOUL 5 SPEED GAS SAVER. READY TO ROLL. COME CHECK IT OUT. PRICED TO SELL NO REASONABLE OFFER REFUSED.